Stay in hostels not hotels. I feel that this is super obvious but still worth a mentions for the newbies and people that don’t know how awesome hostels are (more on that later). Travel to cheap countries! On my last trip I stayed in some incredible hostels FOR $10 a night and could have even stayed in amazing hotels for the price on a dorm bed in the USA. Use booking sites like Hostelworld and booking.com to find hostels in the area you want to stay but then contact the places directly by sending them an email or giving them a call. Firstly because it will be cheaper and secondly a lot of the times a place you want to stay at may be booked out on Hostelworld but not when you contact them directly. “Why might that be?” you ask, well it is because booking sites take a cut of their earnings so they only list a few beds for the presence. I have also noticed some sweet hostels don’t even use booking sites and can only be found by word of mouth and Facebook. If you really, really want to stay at this super, awesome hostel someone recommended you and you don’t want to stay anywhere else then book ahead as the cheaper rooms tend to book out first. Buy a tent or a hammock and camp. If you are really on a budget this will save you a lot of cash in places that a bit more pricey (camping $5, bed $15) in cheap places you may be paying $2 instead of $5 so you make the choice. But having a tent or a hammock will always give you a second option in the case everything is booked out. I got my tent mainly for the festivals I went to but it saved me a lot of money in Panama. 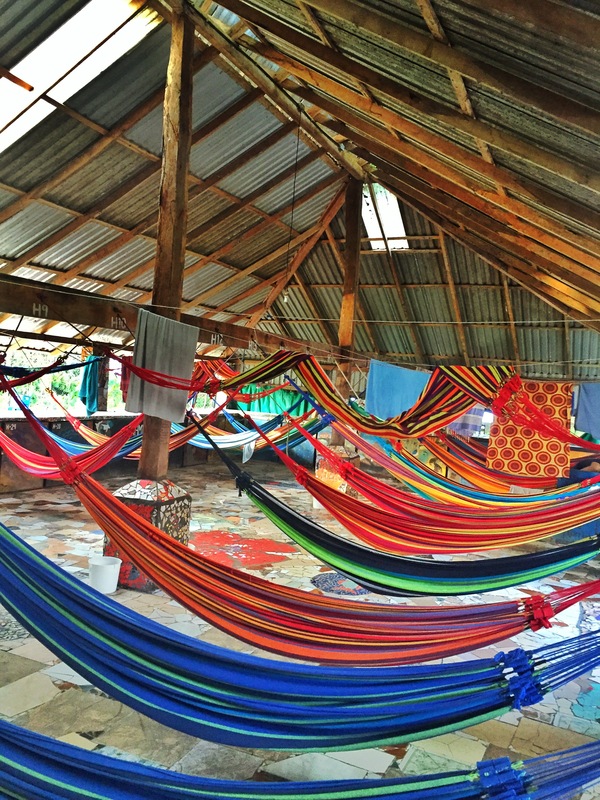 Otherwise you can just choose the hammock options at the hostels. 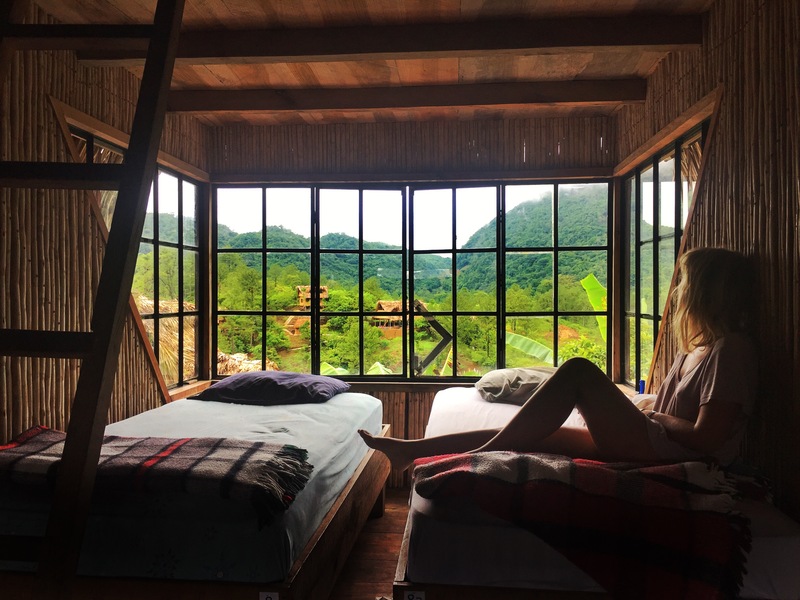 (In Costa Rica, there is a famous hammock hostel called the Rocking J’s). Learn to speak the local language or find someone who can. When I travelled through Brazil I knew no Portuguese but I just made friends with people that were smarter and more educated than me, who were willing to help me out and became my personal translators. Just because you don’t know how to ask something. Doesn’t mean everyone else doesn’t. 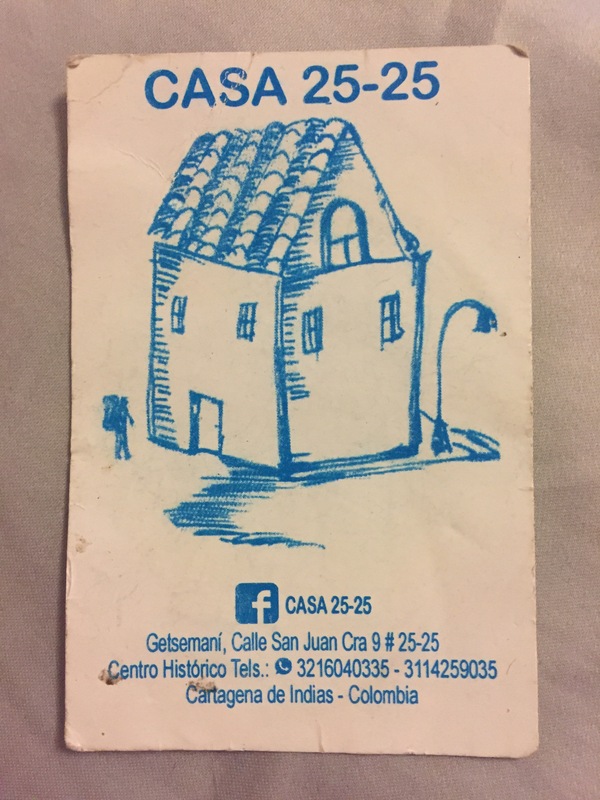 That is how I found myself in the cheapest hostel EVER in Cartagena. Five dollars a night when everyone else was paying $15, but don’t ever forget, “you get what you pay for”. It was such an interesting place. You could have your own bunk bed for $5 or share a single bunk bed with a friend for $7.5. The owners only spoke Spanish, and so did everyone else so I didn’t even know people spoke English there till the 3rd day, when I found out about the 2 German dudes and of course they spoke English (and Spanish and German and more and more). The kitchen and toilets were very basic but they worked. It was like a little family even though I couldn’t communicate through their language, we communicated in my favourite mix of body language (gestures) and Spanglish. 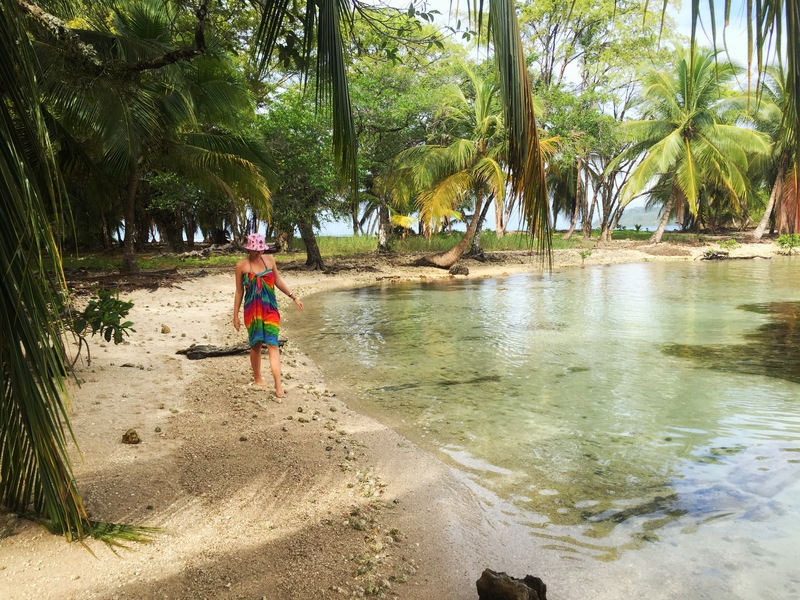 Find a travel buddy on your budget. It totally helps if you are on the same page and choose the accomodation in the price and quality range that suits you both. If you are on a different budget someone will always be unhappy and one person will always be spending more than they can afford. Remember it is okay to stay in a cheaper place down the road even though all your new friends are in the fancy hostel down the road. Seriously, you will make new friends, plus you can sleep in a cheap hostel but still party at the fancy one (they still want your money even if it is just from you buying their alcohol). WHERE TO GO IN MEXICO?